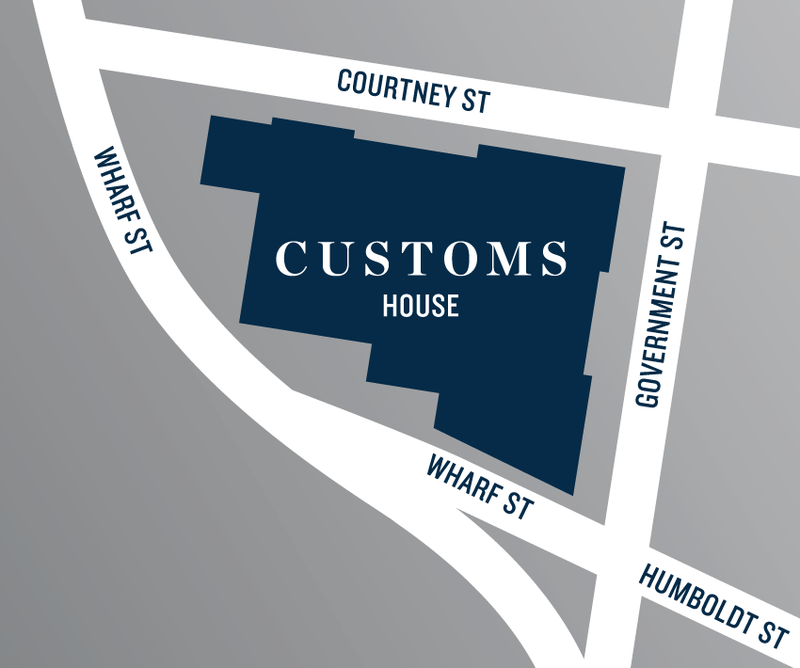 Customs House has a layout to match your lifestyle. Customs House embraces the tradition and style of the great apartments of a bygone era. With homes up to 4,400 square feet, you are sure to find a space that fits your personal style.